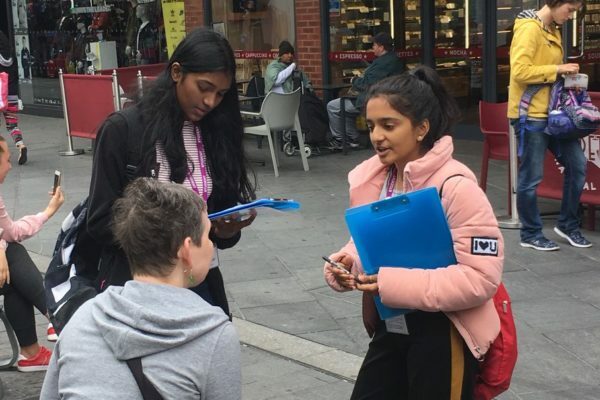 Year 12 Geographers spent the day in Harrow investigating how Harrow has changed economically and socially over the past 100 years. Mrs Spicer conducted a historical tour of Harrow’s housing across the decades as well as the changing structure of the retail outlets. Girls were fascinated to find out that Harrow station is not in its original location and investigated where the original site is located. Through some exemplary interviews with Harrow’s public, life stories of people’s perception of Harrow and their experience of change brought the subject to life. 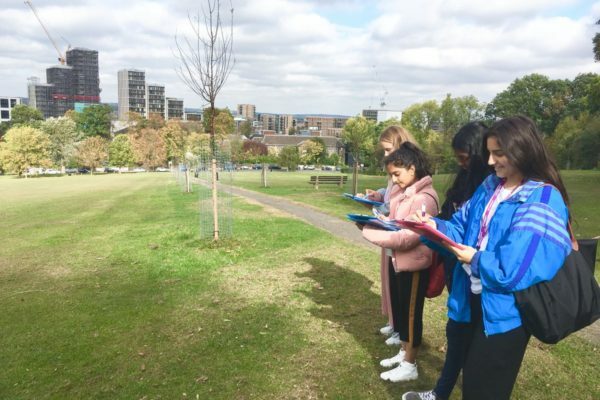 Girls continued their fieldwork with soundscapes, smellscapes and environmental assessments of Harrow to identify the positive influence of a diverse community.